White House budget director Mick Mulvaney told CNBC on Tuesday that economic growth is higher than what the Trump administration expected. 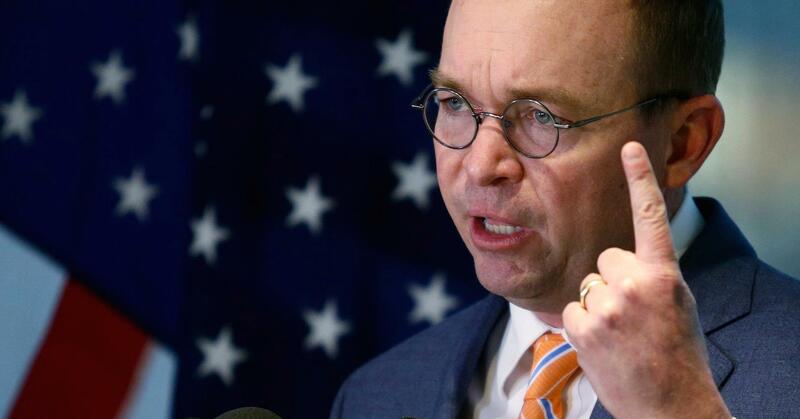 Mulvaney was asked about the 2.9 percent GDP growth in theeconomy during the fourth-quarter. The budget director said the surprising growth was due to anticipation of the president’s tax reform, deregulation and energy policy changes.